● Suitable for full directional,expressway and fine condition roads. ● Grooves designed on shoulder prevent from irregular wear. ● Great anti wet and skid performance and outstanding handing property. 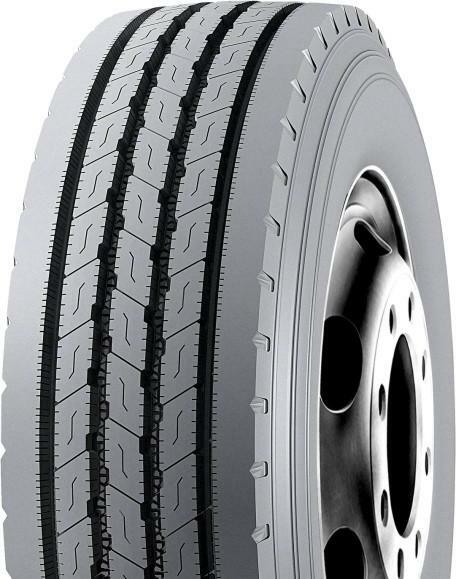 ● Special small protrusions in grooves prevent tyre from pricking and reinforce self cleaning capability.